In Punta Cana getting from one place to the other via the water is much more direct than taking the roads to where you have to go. 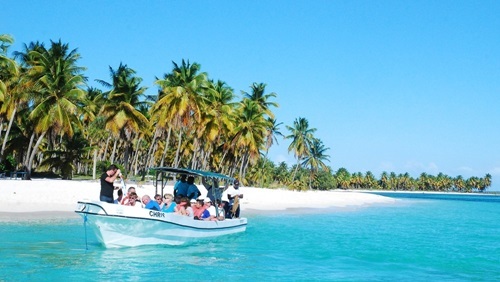 Watertaxis can be found on El Cortecito beach and cost between US$10 and US$50 per ride. The exact price will depend on your negotiations skills. It is always worth negotiating directly with the captain. You should pay the first trip when boarding and pay the return trip when boarding for the way back.